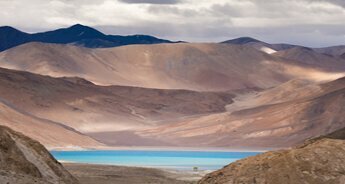 Surrounded by two of the world's most majestic mountain ranges, Karakoram and Himalaya, Ladakh is a land presenting an engrossing blend of snow-capped mountains, verdant valleys, amazingly beautiful lakes and charming panorama. 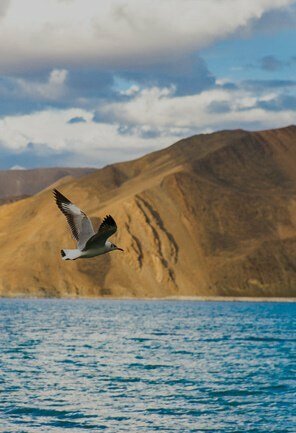 Without a doubt, Ladakh can be counted among the most desirous tourist places in India. 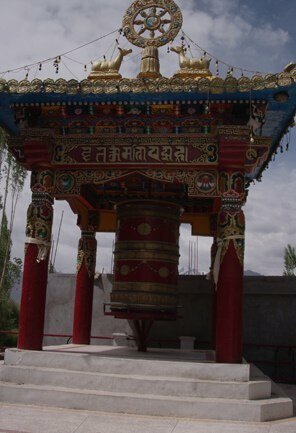 Ladakh is a home to a number of Buddhist Monasteries. 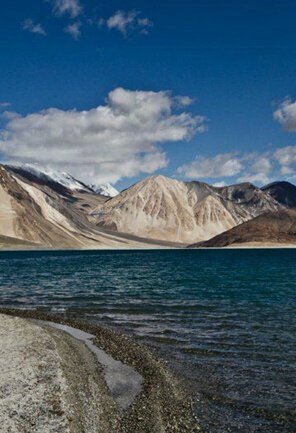 No excursion can be a better tour than an expedition in which a comprehensive Ladakh itinerary is blended with a trip to Kashmir Valley. 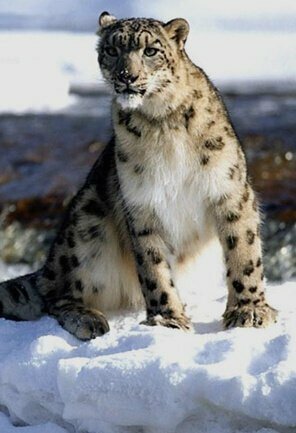 Kashmir is an empyrean for nature lovers. 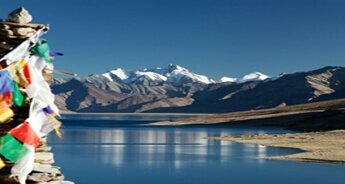 It boasts immaculate regions like Kargil, Sonamarg, Srinagar, Pahalgam and so on. 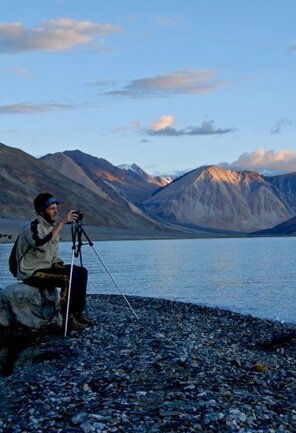 This itinerary is a perfect option for all the tourists in quest of savoring nature's loveliness. 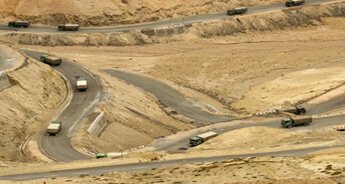 On arrival at Leh airport, our representative will be there to meet you and transfer to the pre booked hotel/guest house for check in. 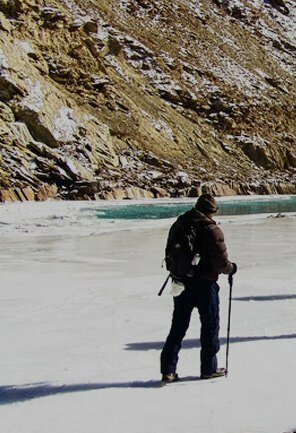 Rest of the day is free for relax and acclimatisation as this is necessary for getting acclimatised at the high altitude. 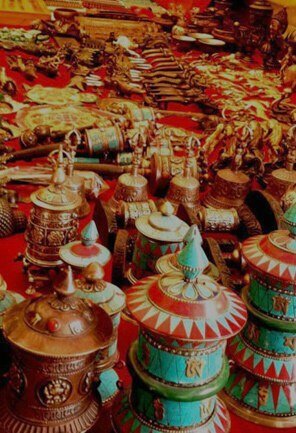 In the evening, one can visit the colourful market of Leh. An overnight stay in the hotel/guesthouse. In the morning after breakfast, we will drive to Lamayuru. 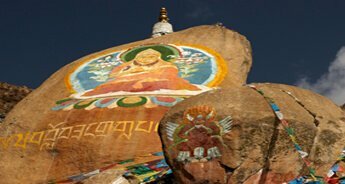 From Lamayuru we will visit the Likir monastery and then reach Alchi. 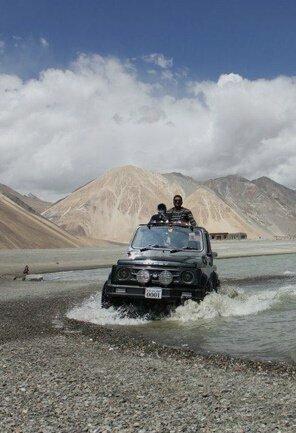 Both Alchi and Likir monasteries are located near Saspol on the Srinagar – Leh road. An overnight stay at the hotel/tent. 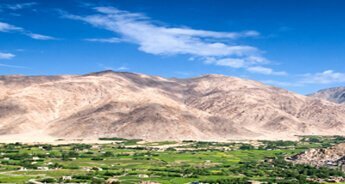 Lamayuru is a pretty little village surrounded by the rocky Hindukush peaks but the spectacular Lamayuru Gompa, which happens to be the most famous and spectacular monastery in Ladakh completely over shadows the landscape of Lamayuru. 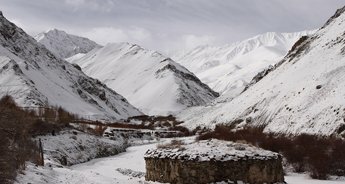 The day is fixed for local sightseeing tour to Lamayuru, Likir and Alchi. We will start our journey with the sightseeing tour to Lamayuru. After exploring the villages around the area, it comes as a surprise to find that Lamayuru is a scruffy little place. 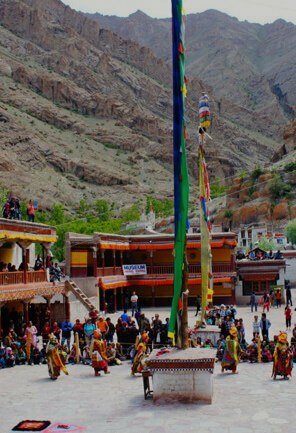 Further, we will see the beautiful Alchi and Likir monasteries. 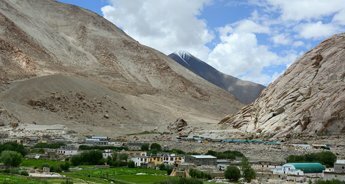 These two monasteries are located near Saspol on the Srinagar-Leh road. They house many gigantic clay statue of Buddha in various forms. 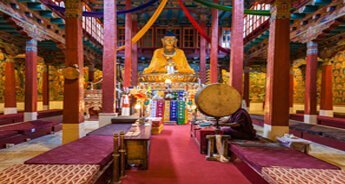 The primary attraction of these monasteries is their 1000-year old wall painting, which makes it a very rewarding experience. 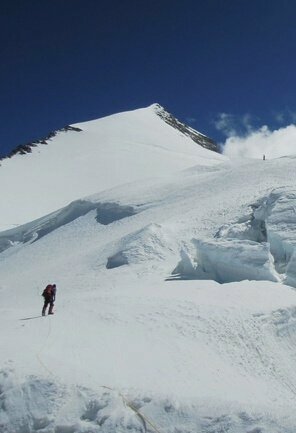 By the evening, we will return back to the hotel for an overnight stay at Alchi. 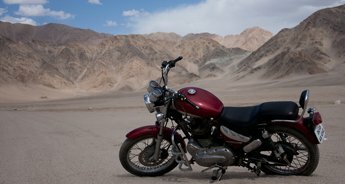 In the morning, we will drive to Kargil. 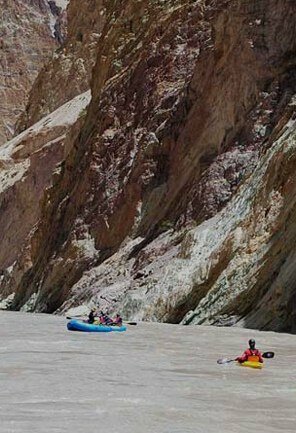 We will visit the Tete Spring and other interesting places like Suru Valley. 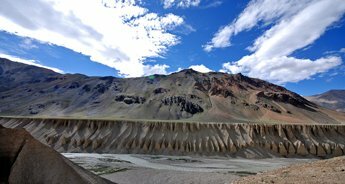 Lying nestled along the northeastern foothills of the Great Himalayan wall, the valley extends from Kargil town, first south ward for a length of about 45 miles and then eastward for another stretch of nearly 50 miles up to the foot of the Penzila watershed where the Suru River rises. 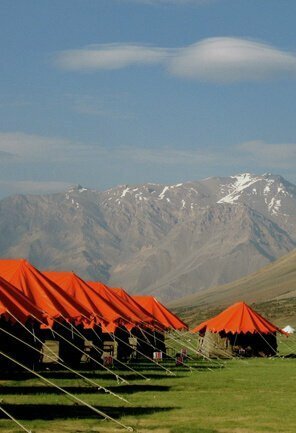 Enjoy an overnight stay in Kargil. 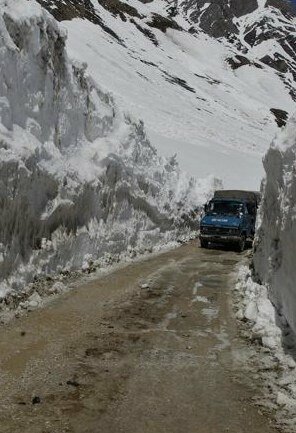 After breakfast in the morning, we will drive to Srinagar via Drass, which is noted for its heavy snowfalls and extreme cold. 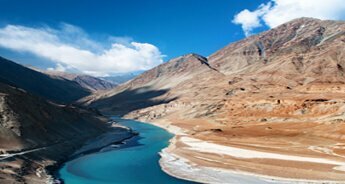 On the road to Srinagar, Drass is a small township lying in the centre of a valley of the same name. It is the second coldest inhabited place in the world. 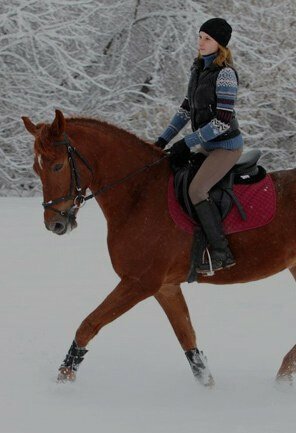 During the spring and summer, however the valley around the township becomes very picturesque. 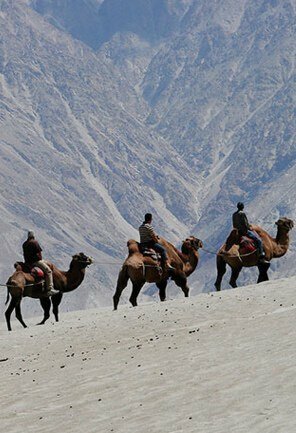 From there, we will drive through Sonamarg, the gold valley to Srinagar and stay in the houseboat. Today in the morning after breakfast, we will visit the world famous Mughal Gardens, Nishant Bagh (The garden of pleasure) and Shalimar Bagh (Abode of love), the Chashme Shahi, etc. 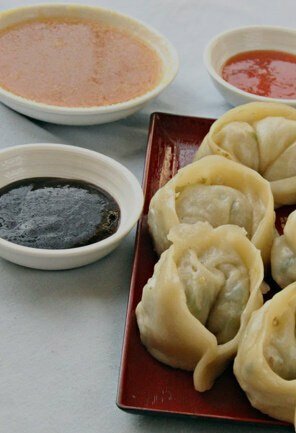 Later, return back to the houseboat for hot lunch. After Lunch, we will visit Shankaracharya Temple and in the evening, take a Shikara ride on Dal Lake to enjoy the beauty that God has graced this city with, which is often compared to Venice sunset. An overnight stay at the houseboat. 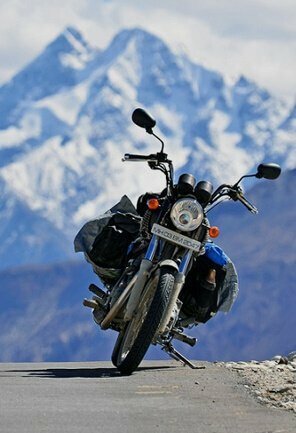 After breakfast in the morning, we will drive to Pahalgam 2440 Meters. On the way, we will visit Saffron field and Avantipur ruins, which is eleven hundred years old temple. Pahalgam, is the most famous palace for Indian Film Industry. After lunch, enjoy the nature charm of the valley. Later return back to Srinagar for an overnight stay at the houseboat. In the morning, we will transfer you to the airport to catch a flight for Delhi.